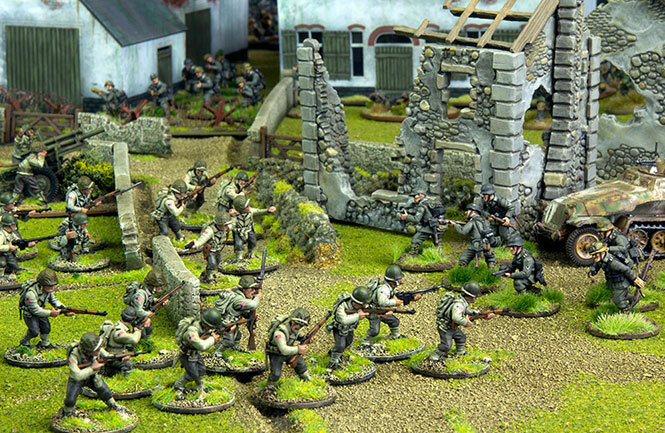 The core of any Bolt Action army is the brave, foot-slogging infantry. They are vulnerable if caught out in the open but are great at holding defendable positions. 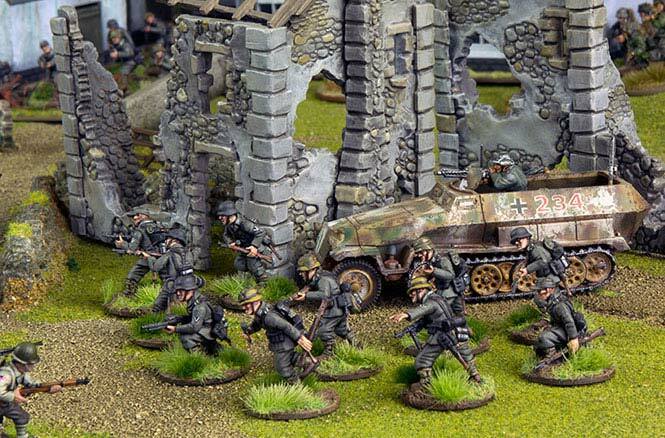 Get your infantry quickly into position with transport vehicles such as the German 'Hanomag' or the American M3A1 half-track. They can also provide support with their mounted weapons. Spearhead your assaults with these armoured behemoths. They can shrug off light arms fire and pack a big punch with their main guns. 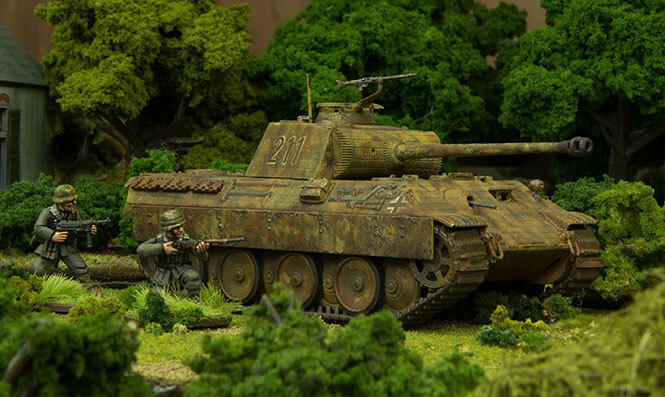 Bombard the enemy from afar with your artillery pieces and take out armoured vehicles with anti-tank guns. These powerful weapons have a long reach but are slow to move around. 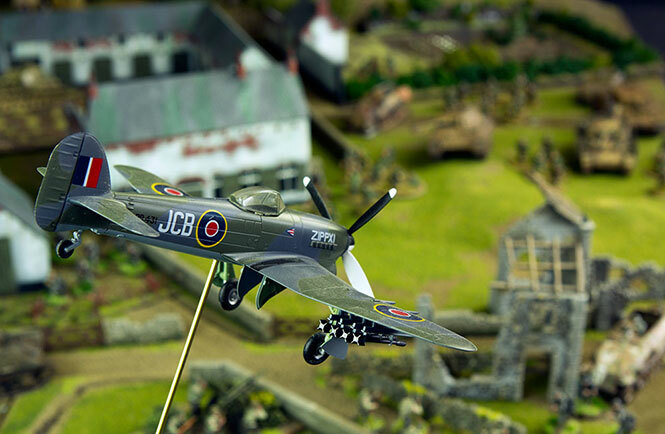 Certain models can call in airstrikes on the enemy, and while not strictly necessary, it looks awesome to place an appropriate aircraft model on the table to mark the attack. Just hope that the pilot gets the right target! 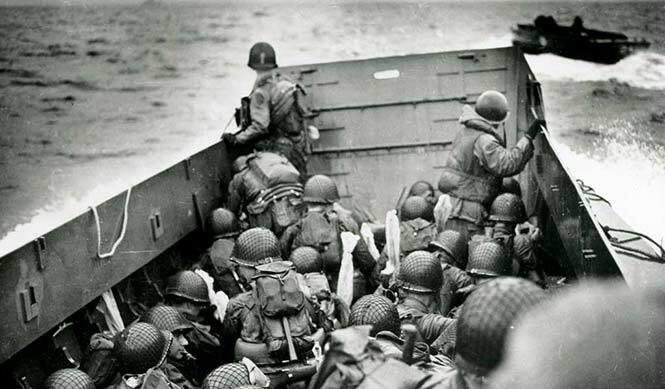 One of the best aspects of World War II wargaming is discovering the history of the conflict - the tales of heroic bravery, the desperate battles and the famous fighting forces. These remarkable true stories are sure to influence your collecting, your painting choices and your battles.